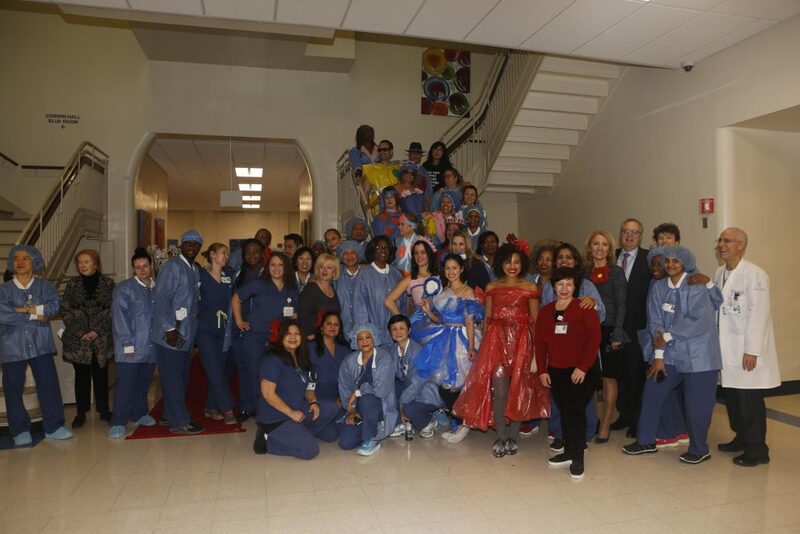 Throughout 2018, Manhattan Eye, Ear & Throat Hospital (MEETH) worked hard to increase the efficiency and quality of care in our ambulatory OR in New York City. As part of this effort, MEETH had the exciting addition of robotic surgery in November, making us the first Northwell Health ambulatory center to perform robotic surgery. 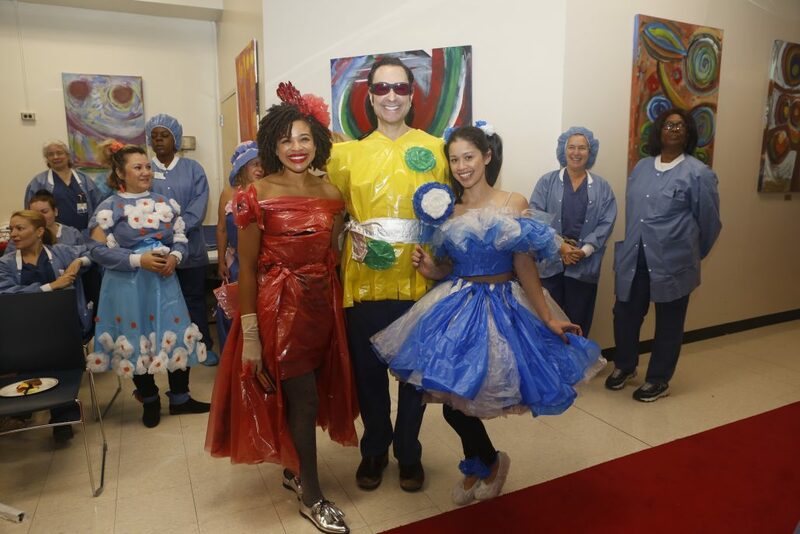 The program launched with Robotic Assisted Hernia Repair and Robotic Assisted Cholecystectomy cases to great success. The addition of robotic cases within MEETH empowers our team to deliver state of the art and highest quality care to our patients. 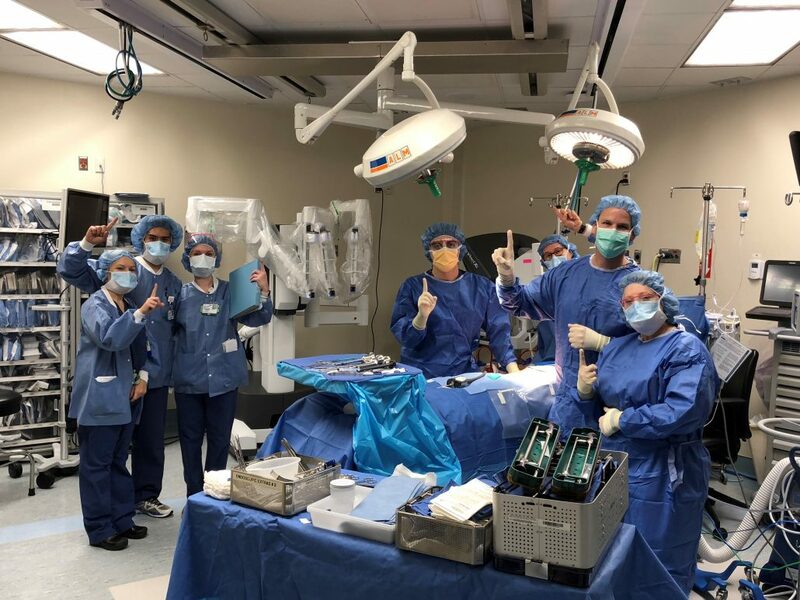 By allowing surgeons greater precision, dexterity, control, and visualization, robotics have proven to contribute to less post-operative pain and discomfort, minimal scarring and improved patient recover times. 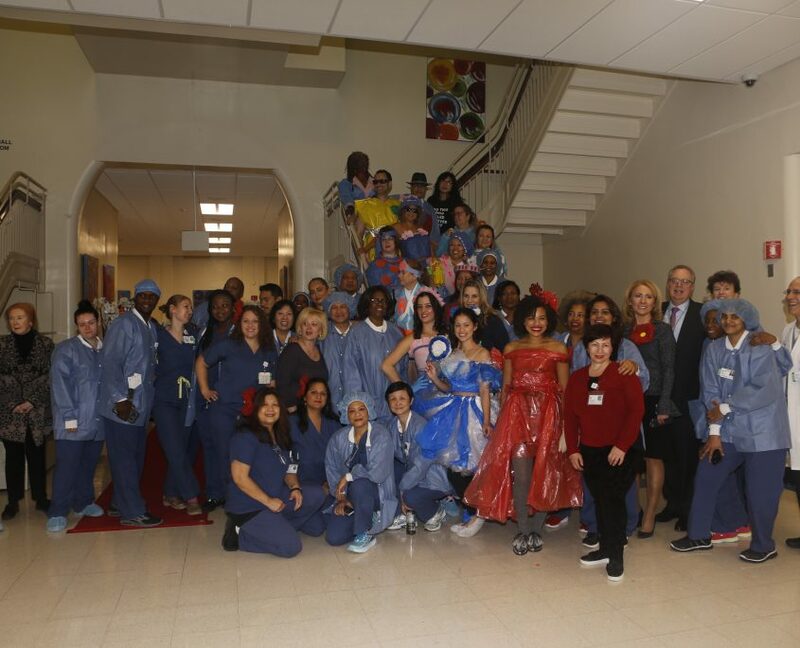 The OR team here at MEETH is very excited and proud to be able to offer this great service to our patients! 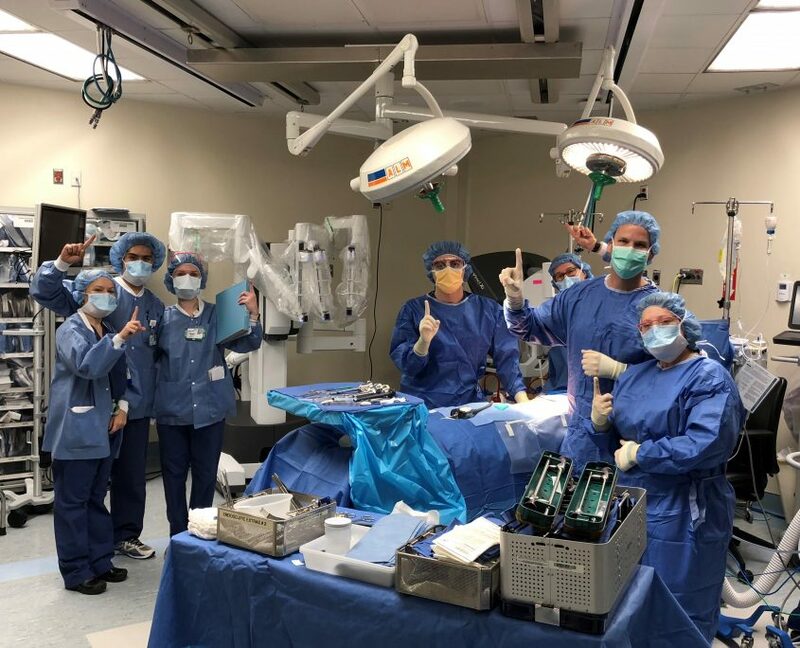 The OR Team at MEETH has also started doing ambulatory Total Shoulder Replacement Cases. We’ve also increased our ENT, GU, General Surgery, and GYN case volume to help better serve patients. This increase in volume has come along with a steady increase of our on time start times for the first cases of the day – with a 10% improvement over 2017. 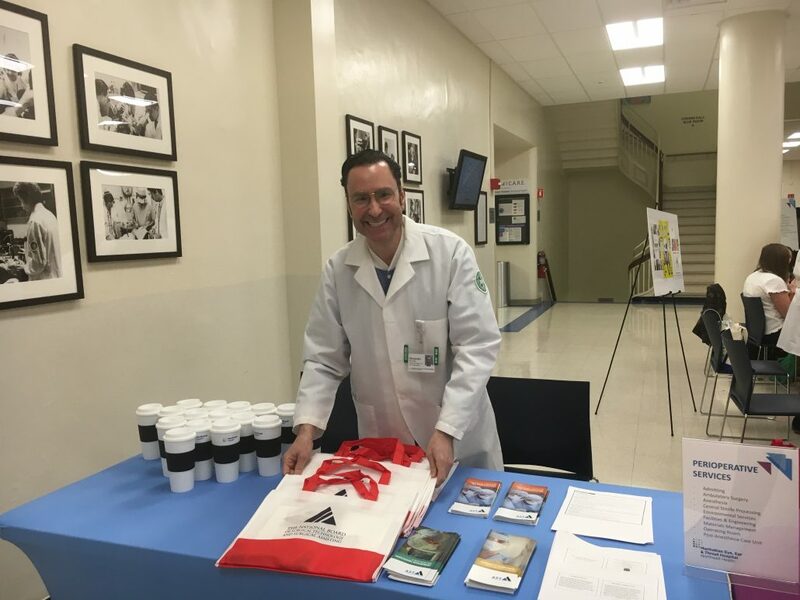 Our collaborative care council has been revitalized to help improve our work environment with collaborative feedback from our team. 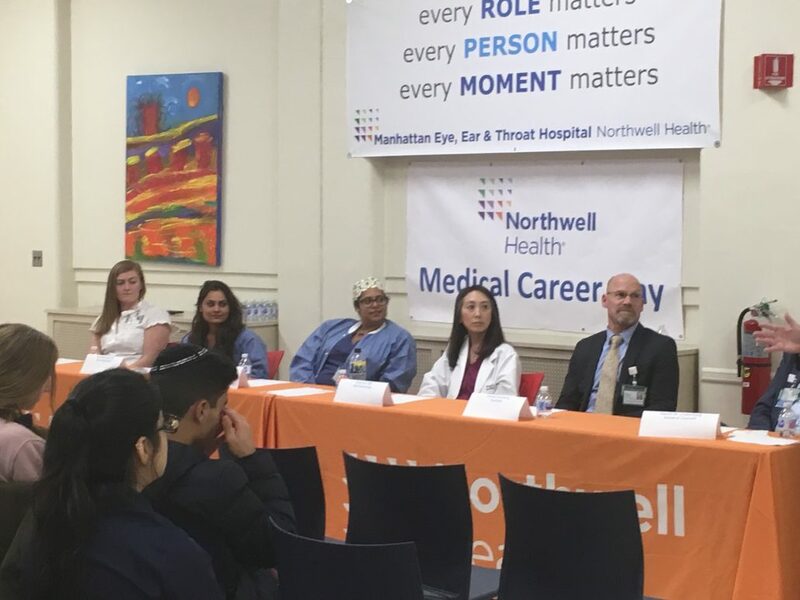 Employees also participated in the MEETH Career Day Panel which helped introduce high school students to different healthcare opportunities and help excite them about joining the industry. Not to mention, there’s always something to celebrate! 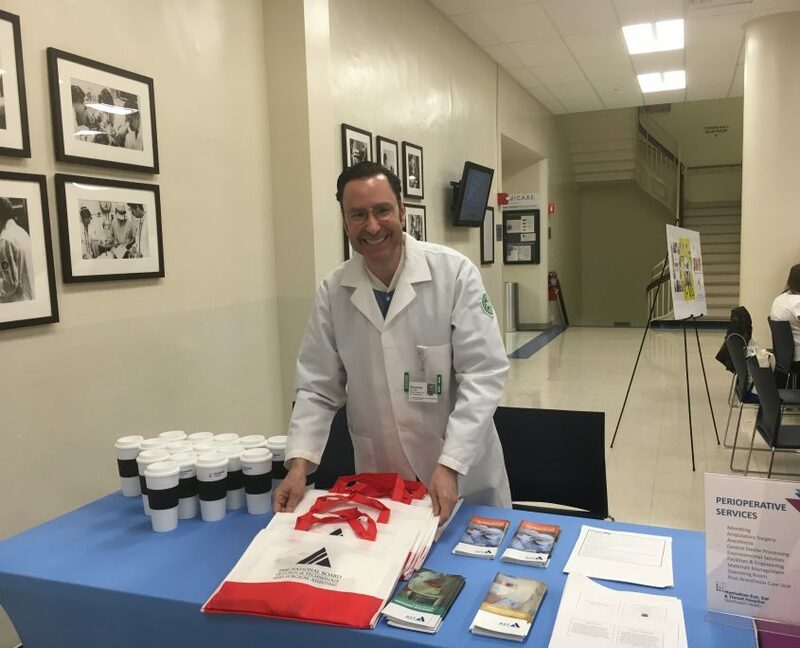 One of our surgical technicians presented in-service focusing on the history of surgical technologists and the proud moments from MEETH during Surgical Technologist Week. 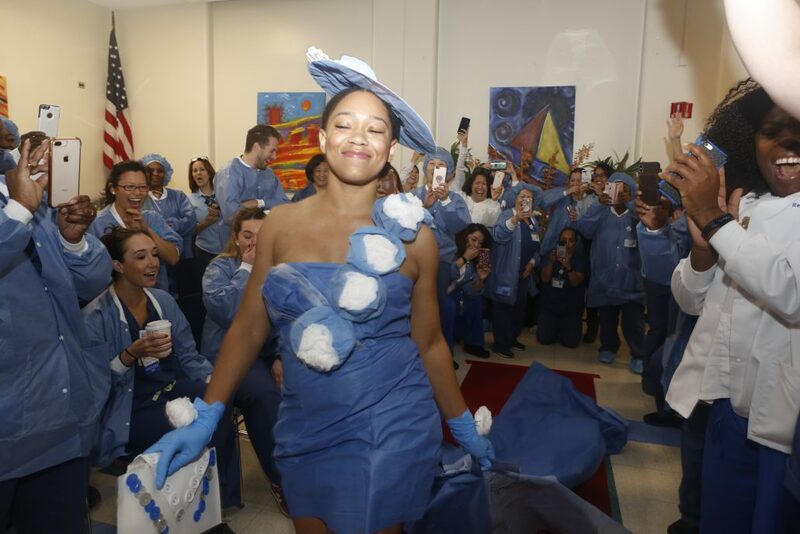 In celebration of Perioperative Nurses Week, MEETH hosted our very own fashion show in which the staff created designs from unused OR supplies. During the holiday season, we hosted an International Holiday Breakfast/Lunch during which our team could bring in and share their traditional food to celebrate our diverse heritages. 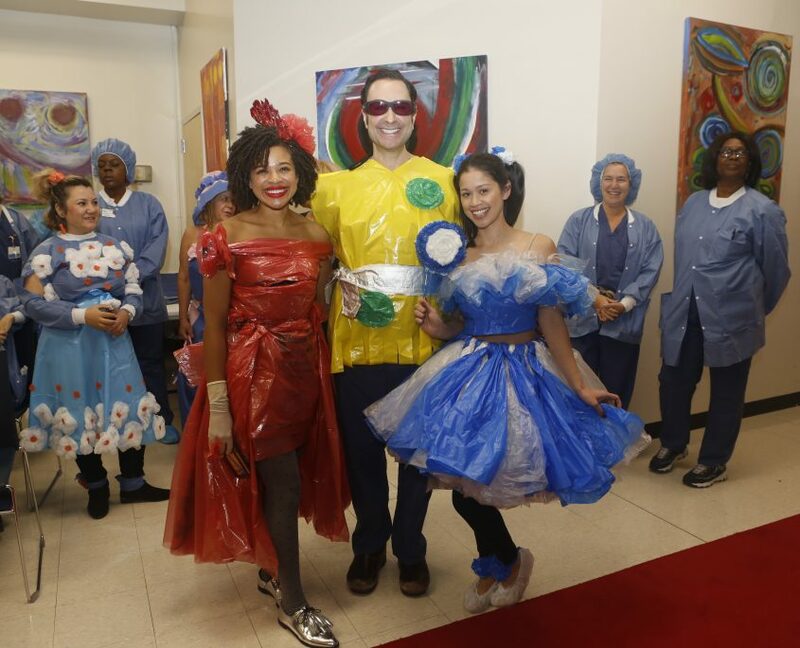 Are you Made for delivering exceptional care from an ambulatory location? Join our team at MEETH!